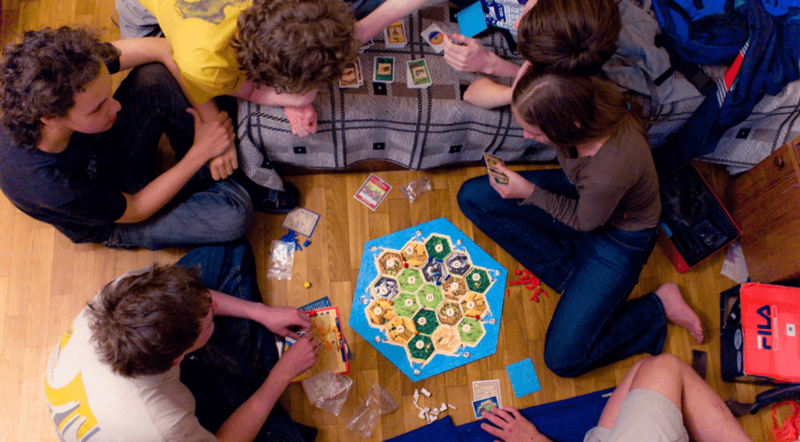 Do you think you know board games better than others? 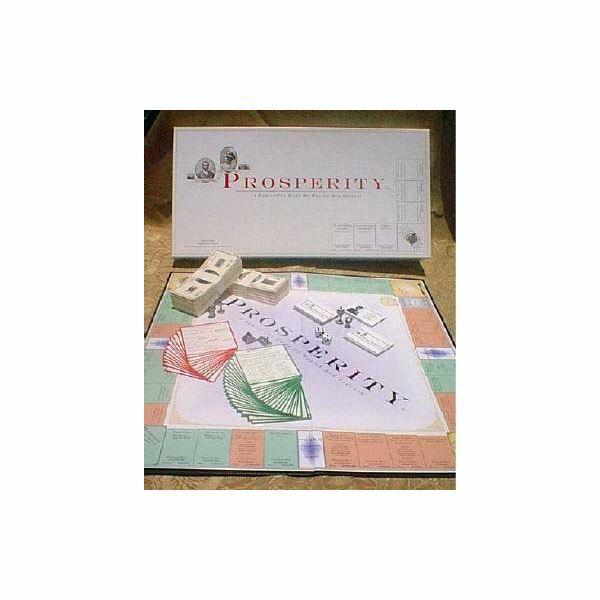 Test your knowledge on the board games such as Monopoly, Scrabble, The Game of Life, and many more to see just how well you know them. A comprehensive guide to family board games that are family friendly. 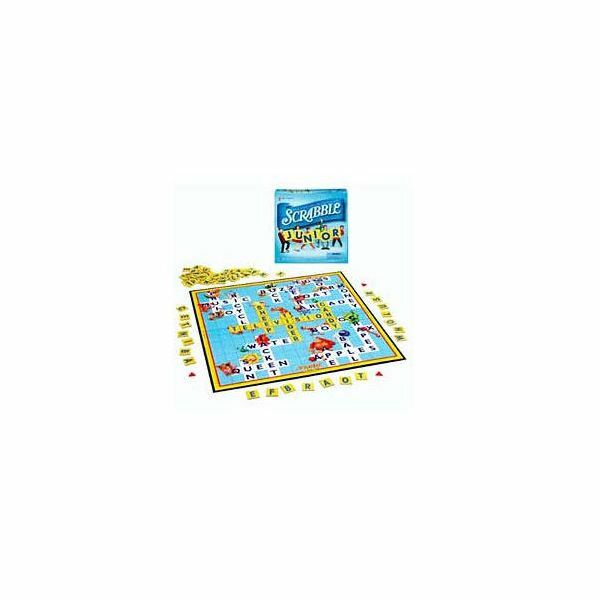 These are perfect for the fun family game night where everyone gathers around to play an old fashioned board game. Bookmark this guide for quick access later. Wahoo! 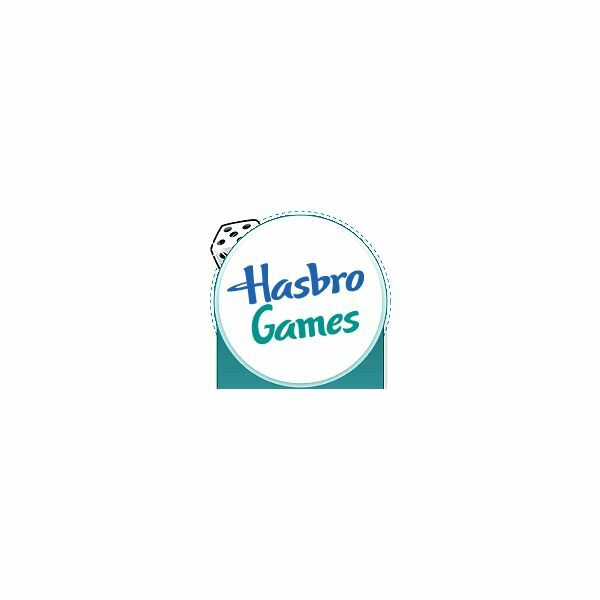 is the original name, but some may know it as Aggravation or Parchisi. This popular game has been played through the generations. 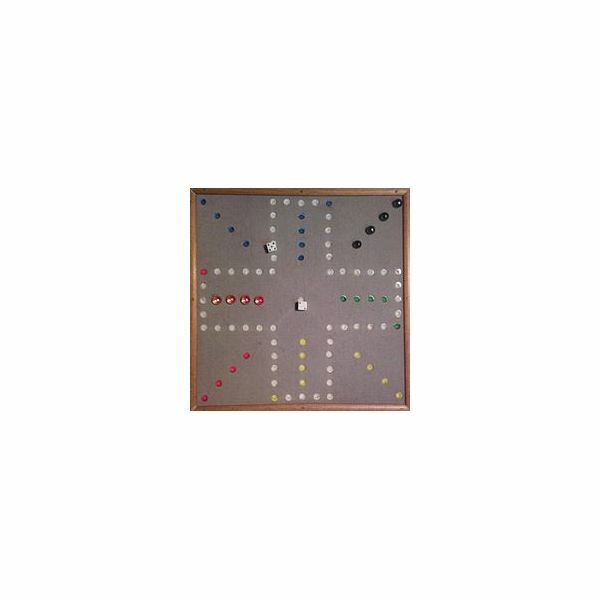 The marble chase game board can be made as an easy do it yourself project at home for hours of family entertainment. Wahoo! 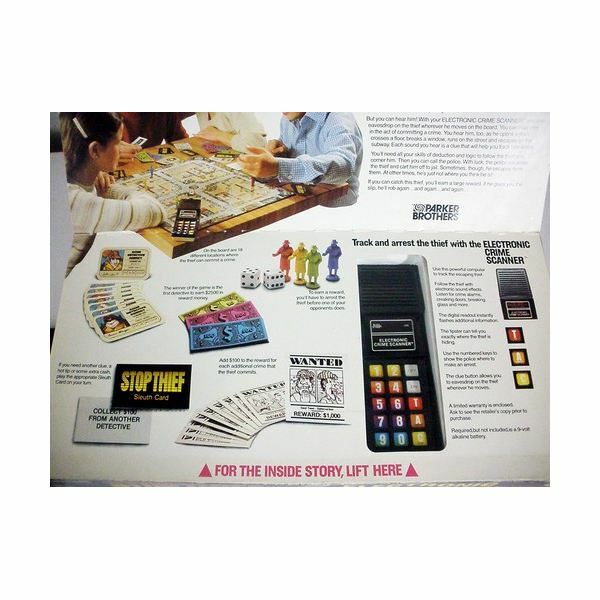 Transforming yourself into a private detective and utilizing logic and deductive reasoning skills to “stop a thief” is the basic idea of the “Stop Thief” board game. 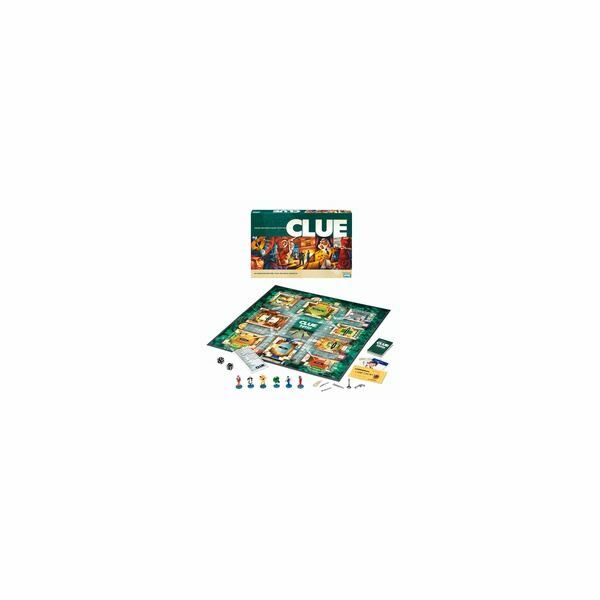 The game is an electronic cops and robbers game where both visual clues and sounds help you catch your thief. If you remember the board game Key to the Kingdom, then it’s very likely that you were a child of the 90s. If you remember the board game Anti-Monopoly, then you were probably around in the late 70s. What do these two vintage board games have in common? You might be able to find them around to play. 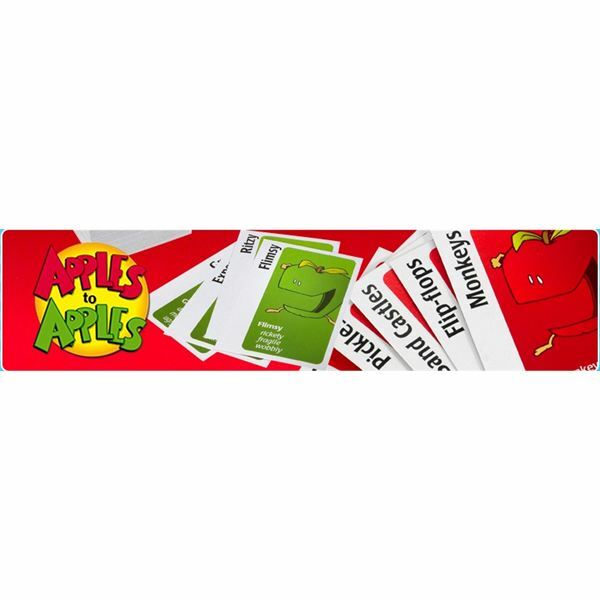 Apples to Apples is a great party game, which can lead to some hilarious comparisons where peanut butter is insane or cats are fencing. New players may find the game hard to comprehend, but after learning the Apples to Apples directions, the rest of the night is fun-filled. 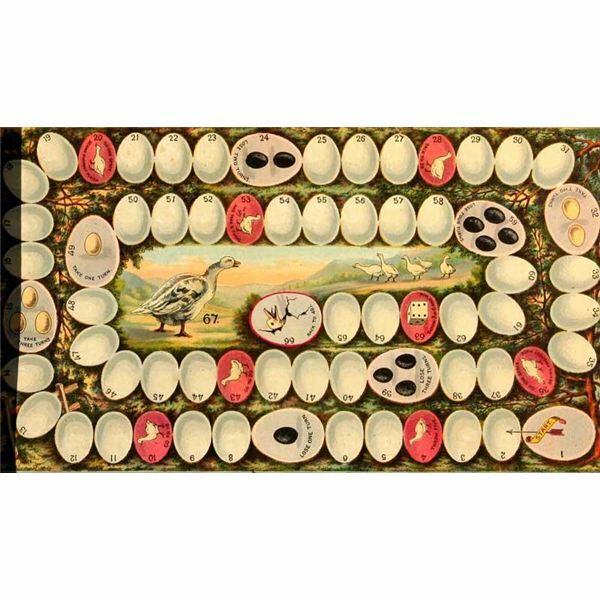 An ancient children’s classic, the Game of the Goose is just a racing game with a spiral track and illustrations. What makes it different from other similar games is its rich heritage and beautiful, ancient artistic illustrations. 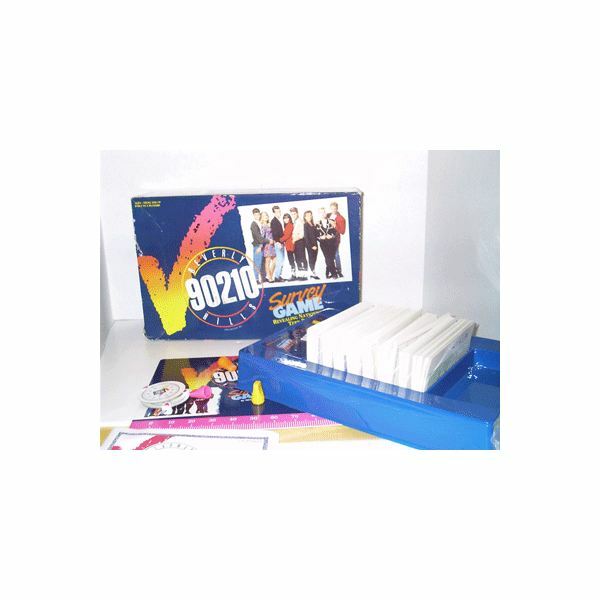 Twenty years ago, family night was a common occurrence and board games were a popular entertainment choice. Growing up, classic family board games were stacked upon my parents’ bookshelves, and they would be pulled out on Saturday nights. We’d eat cookies or pudding and roll the dice to start! 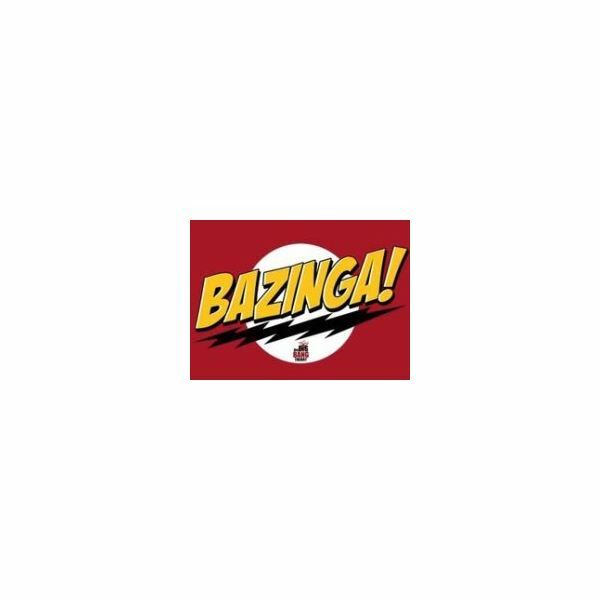 There are a variety of games – both real and fictional – that have made their way onto the popular sitcom, The Big Bang Theory. Many board game fans have wondered – what is that game they’re playing, and where can I get it? While some are purely fictional, this list will give you a place to start. You have a favorite game that you haven’t played in a while, but joy turns to frustration when you discover that you can’t find the instructions and don’t have a clear memory of the rules. 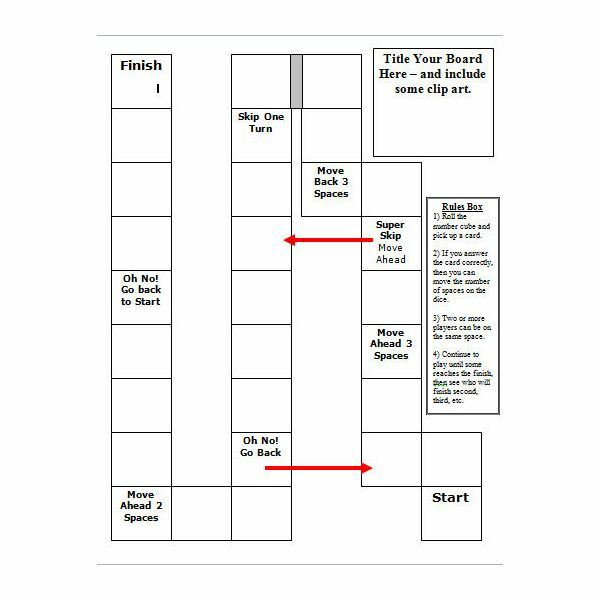 Luckily, the Internet comes to the rescue, providing printable instructions for board games you love. Word games are some of the most fun, educational ways to help children learn reading and spelling. Playing age-appropriate word games with them helps instill proper grammar and English while making the experience fun and memorable for everyone. 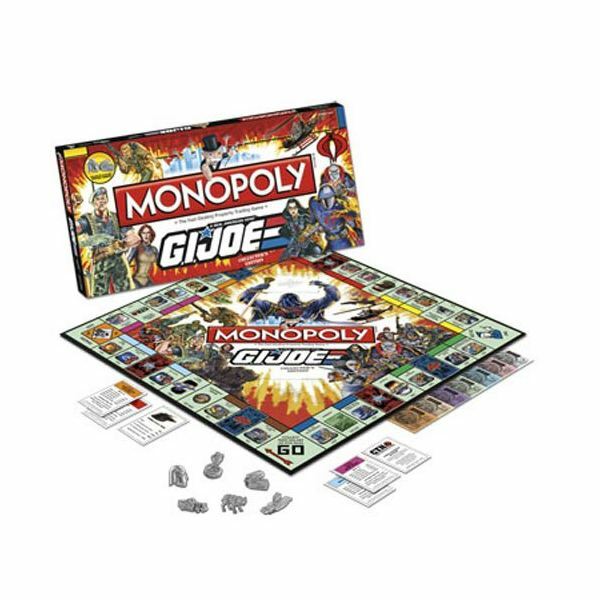 Choose the best online board games for the family when the time comes to get the most out of family fun night. Gaming on the iPhone is a lot of fun, but some games work better than others. 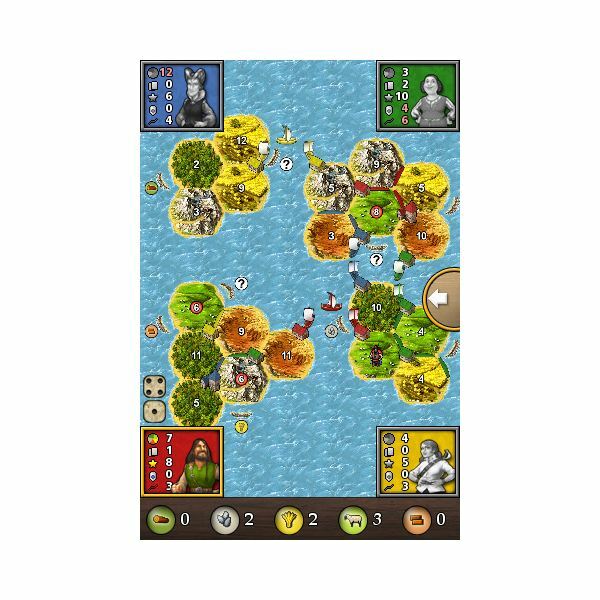 Board games are almost perfect for this device because the simple interfaces mean that you don’t get frustrated by the controls and the connectivity allows you to play with your friends. Here are a few of the best. Go is an ancient game that can seem deceptively simple. 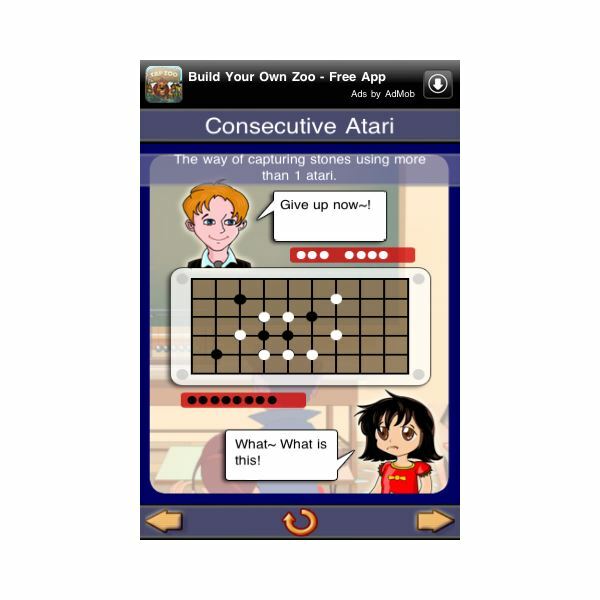 These are a few of the best iPhone Go game apps that can help lead someone from a superficial understanding of Go to being able to take on truly good players in this difficult game. 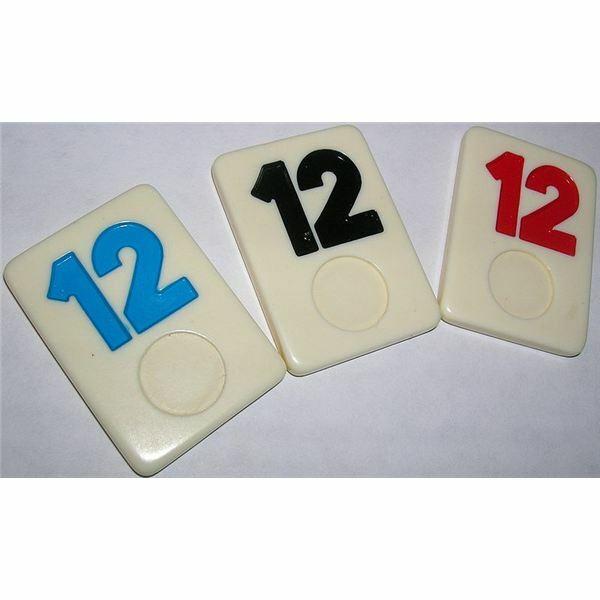 If you are looking for free Rummikub to play online, you will be glad to know that Pressman toys, the makers of Rummikub have gone live with a Rummikub website. Link to Facebook and play with other Rummy Tile fans from around the world. Triominos are triangular dominoes adding some geometrical variety to the old rectangular variant. Triangles or not, if you don’t like classic dominoes, you probably aren’t going to like Tri-Ominos. 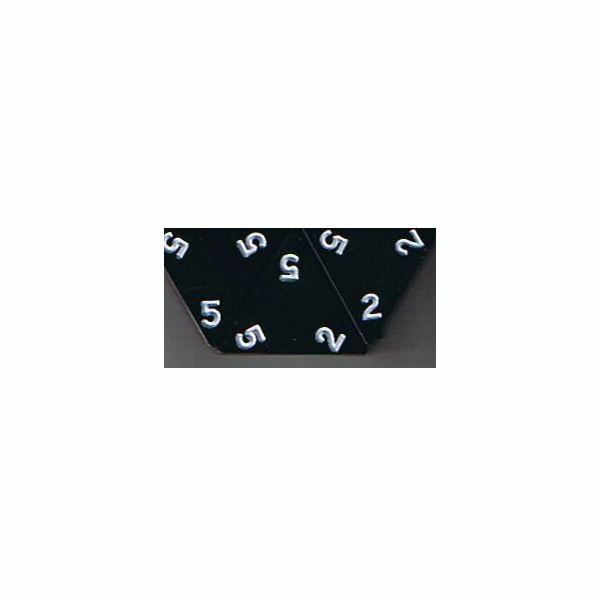 What’s better than rolling dice to get runs and sets for points? Why, drawing cards to get runs and sets for points, of course. And that’s exactly the name of the game in Yahtzee Hands Down. 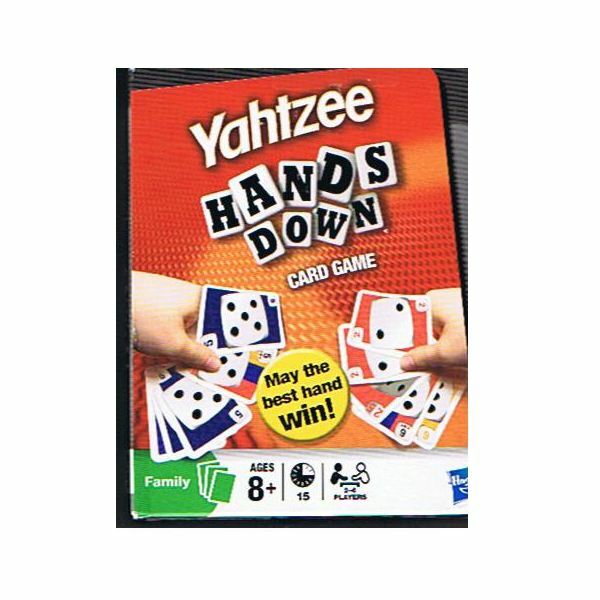 Draw your way to victory by accumulating small sets, full houses, straights, and the prized Yahtzee! 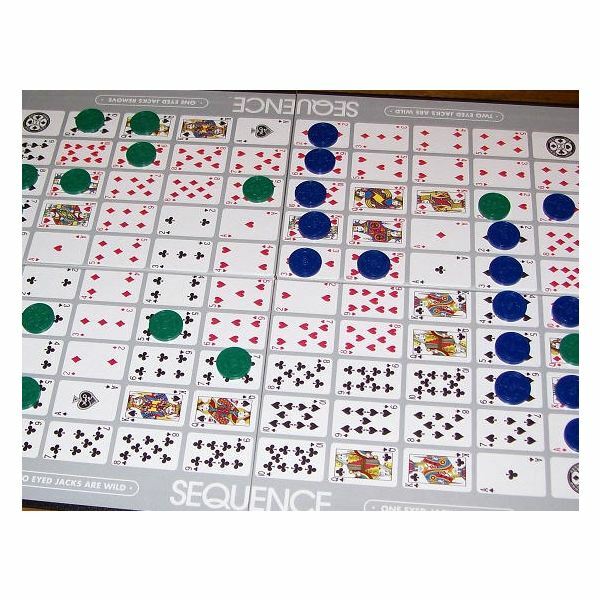 The Sequence board game is great for family game day or playing with friends. 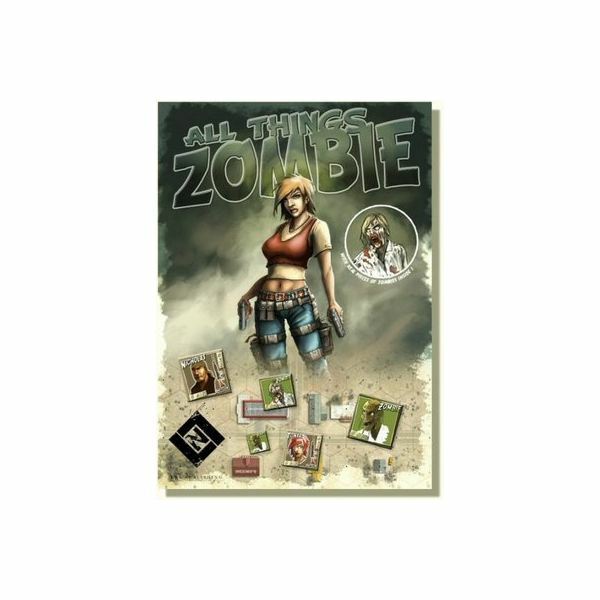 It’s like mixing a card game and a board game to get the best of both worlds when you play. It’s challenging enough to keep you thinking, yet not so difficult it prevents conversation during the game. 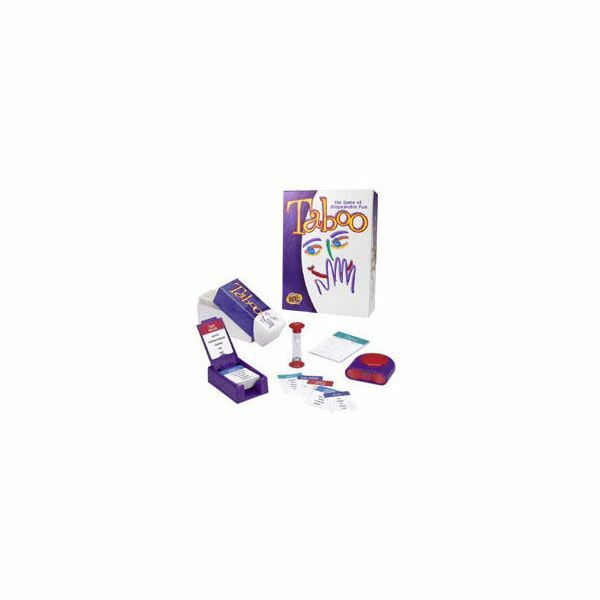 Playing family Taboo is all about guessing the most words per minute. The tough part is developing a method that will help you explain the cards such that your family members can guess them without knowing the entire context of the word.